Flyn decides to risk banishment for a little taste of adventure. Joined by his trusted friend Kel, he sets out on his small boat for a trip around Trygsted. But when they are marooned by a freak storm, they learn the world is a much bigger place than their small island home. Pursued by orcs and ogres as they try to find a way home, they get more adventure than they bargained for. Enter your email address to get the free preview. 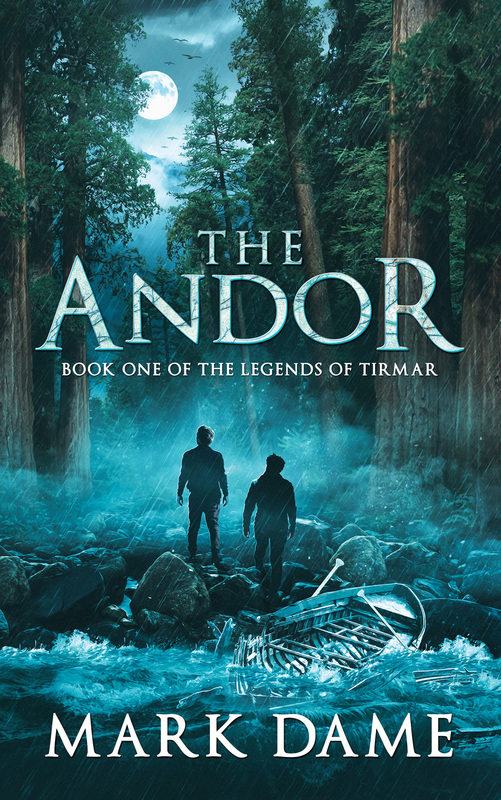 The Andor is a compelling read. . . . Highly recommended. 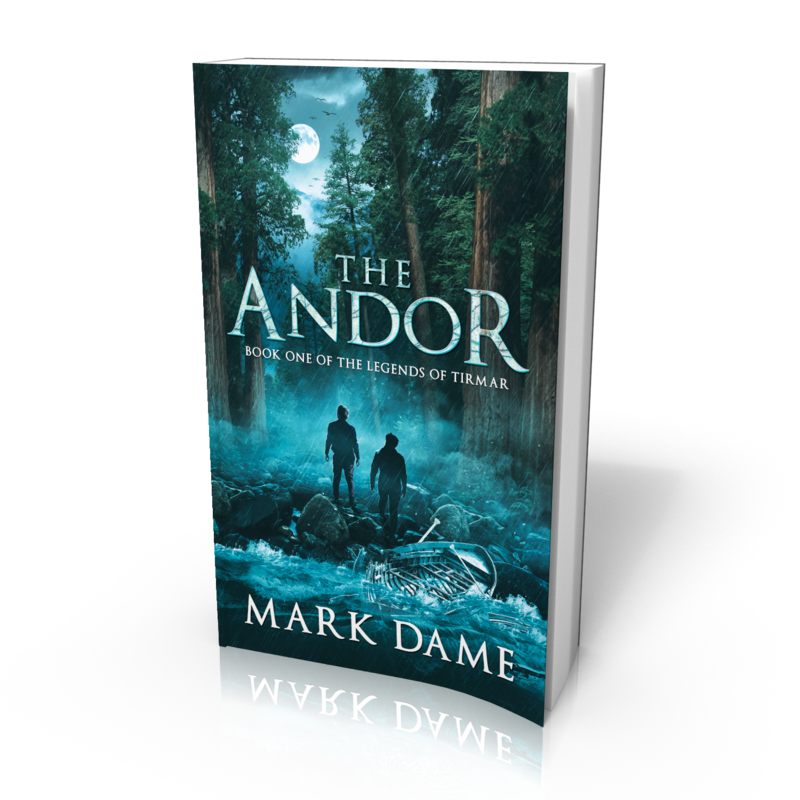 Mark writes in many genres, including Horror, Thrillers & Suspense, Sci-Fi, and Fantasy. Ask for Mark’s books at your favorite book retailer. Find out for yourself. Pick up one of Mark’s books today! 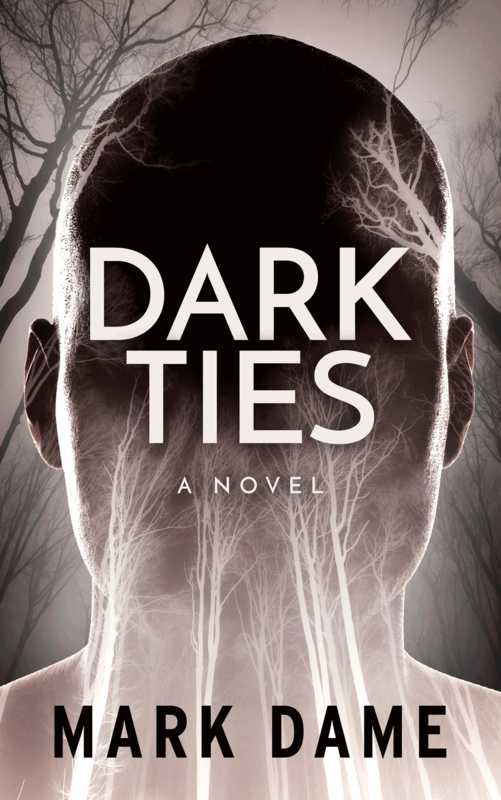 Dark Ties is twisted in the best ways. I enjoyed the macabre cat-and-mouse plot, and look forward to great things from debut author, Mark Dame. Mark has a lot of interests besides writing. Find out more about Mark here. Mark's Reader Newsletter isn't the only way to keep up with what's happening. Follow Mark on Facebook. 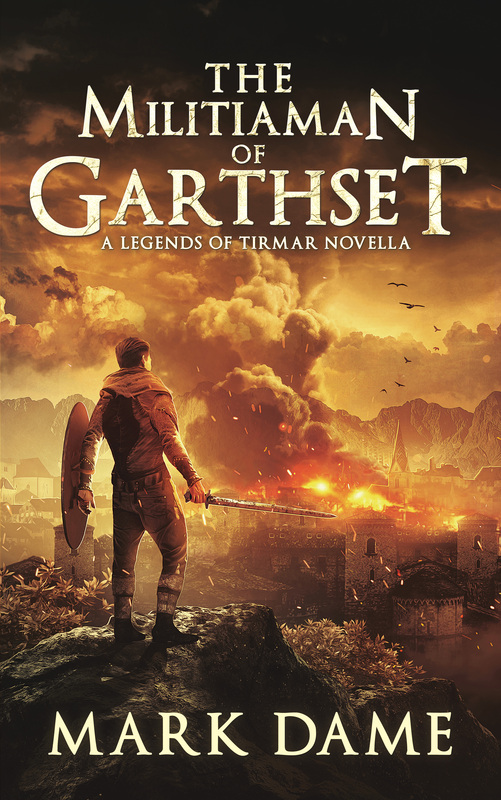 Read deleted scenes and other extras from Mark's books, as well as random musings.